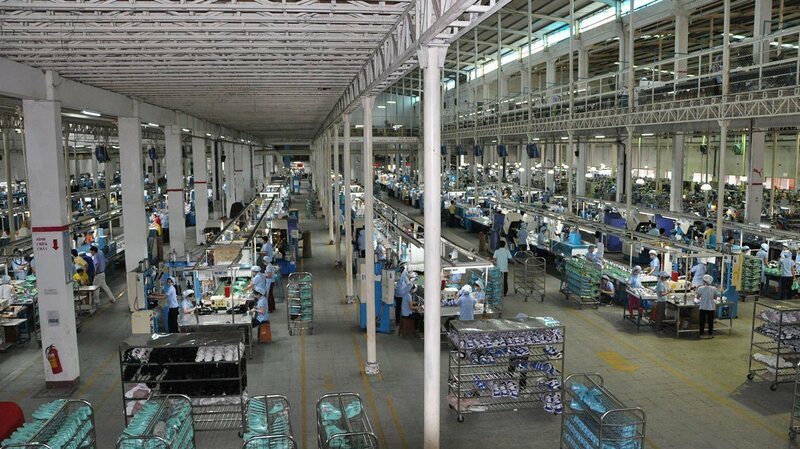 Every year, PUMA meets with their suppliers in the major sourcing regions. 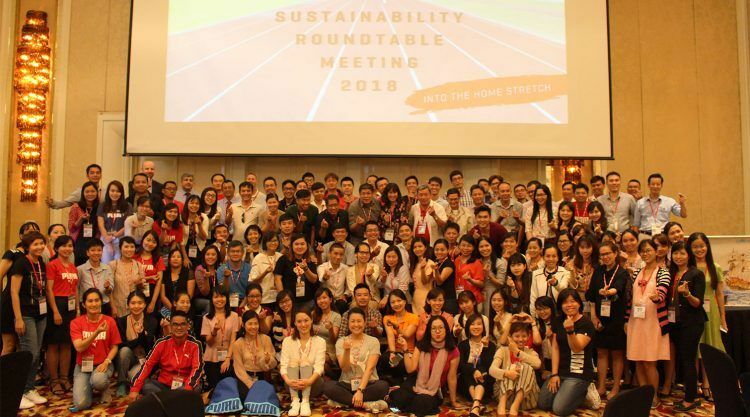 This year, the Supplier Round Table Meeting took place in Ho Chi Minh, Vietnam – and it was not only a meeting to exchange information. 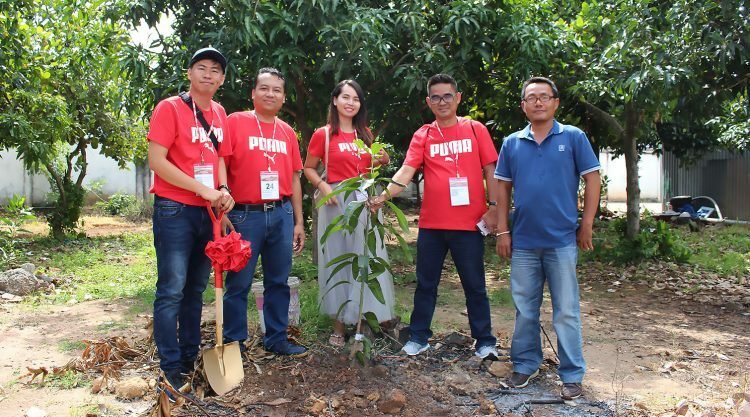 Together with their core suppliers and as part of their community engagement strategy, PUMA Sustainability visited the Center for Orphaned Children in Vung Tau. 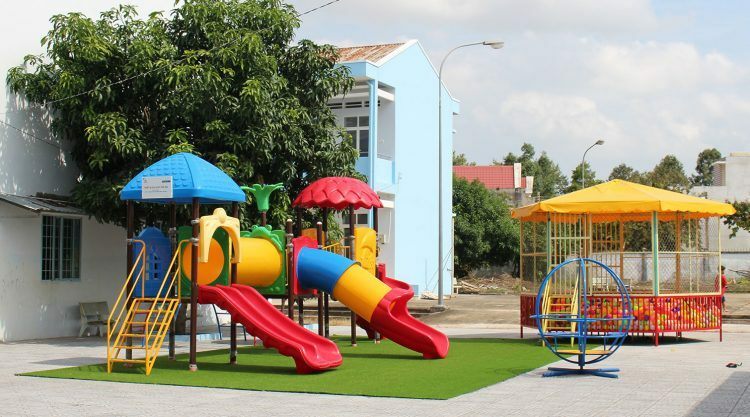 With the help of four suppliers and the children, they planted trees, donated PUMA flipflops and an artificial grass floor to give the children a proper playground. To the following Roundtable Meeting, all Vietnamese Tier 1 suppliers and the most important suppliers of components and materials were invited. 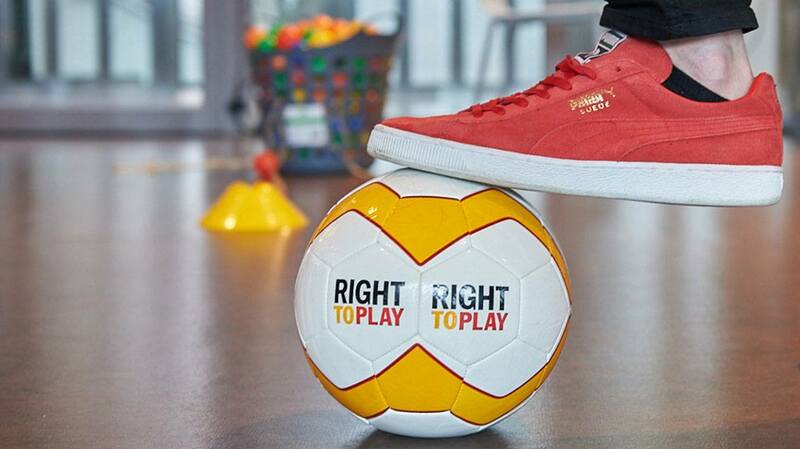 Tier 1 suppliers are those that supply manufactured goods for PUMA. 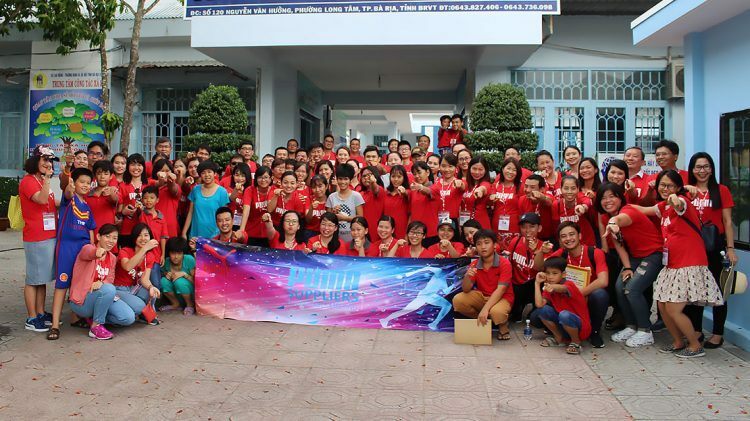 More than 100 participants from different suppliers came to Ho Chi Minh to join the Meeting. 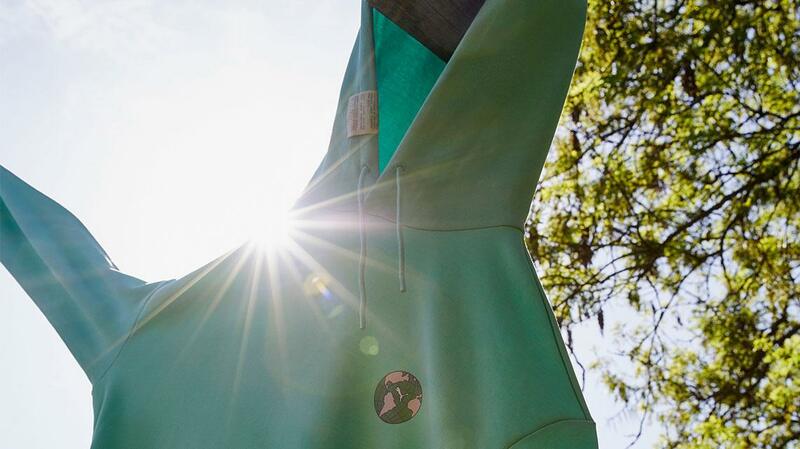 These Roundtable Meetings are important to update our suppliers on our sustainability strategy and program as well as discuss with them any open issues. The meeting’s agenda also included a training by the International Agency on Migration (IOM) on how to fight modern slavery and forced labor and an award ceremony, where three suppliers were awarded for their good sustainability performance 2017. Aleron Vietnam got the first and VMC Royal the second prize, both for an outstanding performance in Social Compliance, the active implementing VIP Project and Greenhouse Gas emission reduction by 15 % and 8 %. The third prize was given to Elite Investment Worldwide for an outstanding performance in Social Compliance and for reducing the Greenhouse Gas Emissions by 4 %.